Why Sympathy Doesn’t Work and Empathy Does. When our spouse is pleased with us… happy…connected then empathy is a breeze. But particularly if you’re male, it’s more challenging to display empathy when our partner sees us as a source of sadness, pain, or frustration. That’s the rub with sympathy. Sympathy is merely a quick cobbling of an understanding of how your partner feels but skipping over the more challenging work of experiencing the feelings together. It’s sometimes hard for some men to sit with feelings. So in their benign impatience, they discount their partner’s feelings as a way of managing their own sense of powerlessness and mounting anxiety. 1. Start With A Differentiated Stance and a Beginner’s Mind. The professor took a seat on the largest pillow and talked endlessly about Zen. Nan-in served tea. He poured his visitor’s cup full, and then, as the visitor continued to prattle, Nan-in kept on pouring. So please empty your mind of all the preconceived ideas about your partner’s unhappiness. Including notions of your own culpability. When you focus on how you may or may not be “responsible,” you are caught up in the perils of judging and evaluating. In every relationship, there are two realities. When the focus is on cause and effect, and assignment of blame, it’s hard to reach the place where feelings are discussed and shared. Your partner is upset for a reason. Can you imagine being them and feeling what they feel without getting defensive? It’s not easy. But it is possible. 3. Remember the Vulcan Mind-Meld. Here is where listening with great attention is paramount. Gottman tells us that empathy differs from sympathy. Empathy is a deep experience of what your partner is experiencing. What your partner needs is not a “reasonable” understanding of their position following quickly by your counter-argument. They need to feel “gotten.” Understood. Validated. 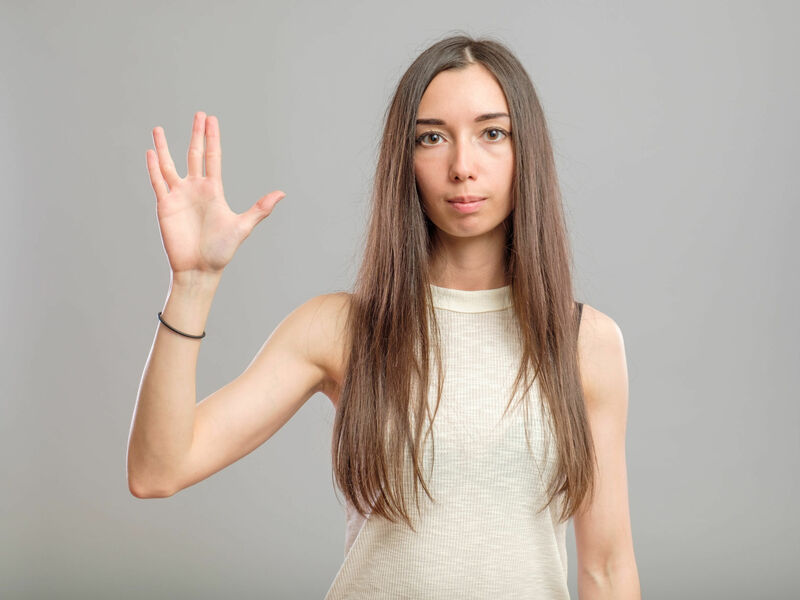 Dr. Gottman ( I’ve long suspected that he is a closeted Trekkie) tells us that to attune to your partner requires the ability to experience their feelings on such a level that you almost “become” your partner. Gottman describes empathy as emotionally connecting so deeply that experience is viscerally shared. Not just understood. If you’re having trouble climbing down into their foxhole, start by being curious about what your spouse is feeling. Just be curious. Ask questions. Engaging them might feel like running into a burning house, but it’s only your defensiveness that will melt away. Validating your partner’s perspective doesn’t require you to shred your own perspective. Your point of view is not diminished by validating your partner’s. Empathy displays your curiosity of why they have those feelings in the first place and their vulnerability that lies underneath. Men, behind each of your wive’s complaints, lies a deep pool of vulnerability, longing, and aspiration. As you become aware of this, you will find it easier to choose empathy. 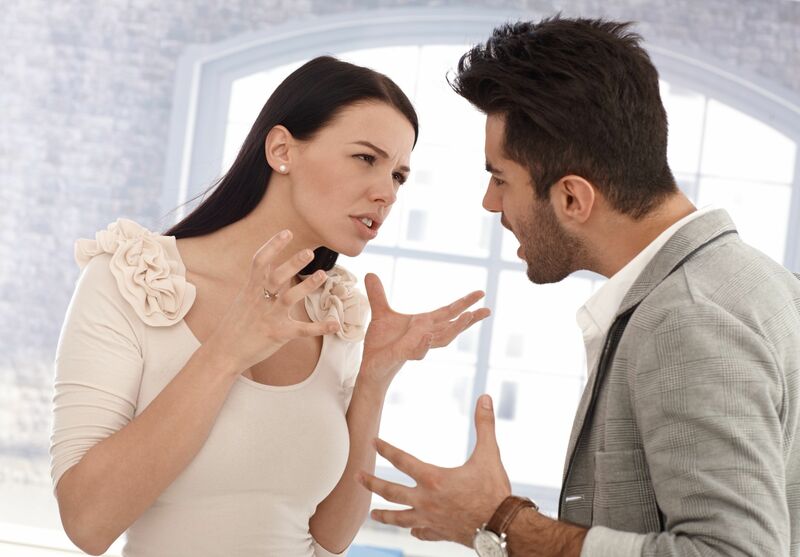 Taking your partner’s complaint personally, and reactively defending will not make things better. Empathy takes mindful practice. It’s also worth noting that the research shows that empathy is a two-way street. Empathy is a mutual process. It’s easier to wax empathetic if your partner tends to do the same for you. Empathy is the bedrock of marital satisfaction. And mindfulness is the quarry.